If you are looking for the premier bathroom renovators in Toronto West, Bath Solutions of Toronto West is the best option. You ask why? It is because nothing beats our experience, expertise, eye for creativity and the amazing turnaround time. The experts at Bath Solutions of Toronto West are open to suggestions when it comes to remodeling your bathroom to a completely new place. Whether you have a picture of the bathroom you want yours to look like or want the advice of our experts, we do it all. We will show you the available options and work along the lines you have mentioned to build you a bathroom that is completely transformed into a well-designed luxurious retreat. We take care of the design and functionality so you can rest assured that you will get the best transformation in all aspects. With years of experience, our bathroom renovators in Toronto West incorporate their expertise, design ideas and product knowledge to give you something truly unique and will guide you through the process of bathroom remodeling making sure you get nothing less than the best final product. It doesn’t matter if it is half, full or master bath, we offer bathroom remodeling solutions for bathrooms of all shapes and sizes. With the knowledge and expertise of our professional bathroom renovators in Toronto West, you can be sure that your task will be done on time and in a budget-friendly manner. Your bathroom is one of the hardest-working spaces in your home. When you are planning to transform your bathroom, it is important that not only the design but also the functionality is kept in mind. Our professional bathroom renovators in Toronto West will take care of all the aspects of the job. If your bathroom is in need of a makeover, let the professional bathroom remodelers from Bath Solutions of Toronto West do the job for you. We have a practical approach, an eye for aesthetics and skilled contractors by our side to take care of all your bathroom remodeling needs. Bath Solutions of Toronto West specializes in changing the appearance of any bathroom spaces and transform it into a piece of beauty. To ease the homeowners of getting their bathroom redone from scratch, we alter it in a way that it looks completely transformed and new. 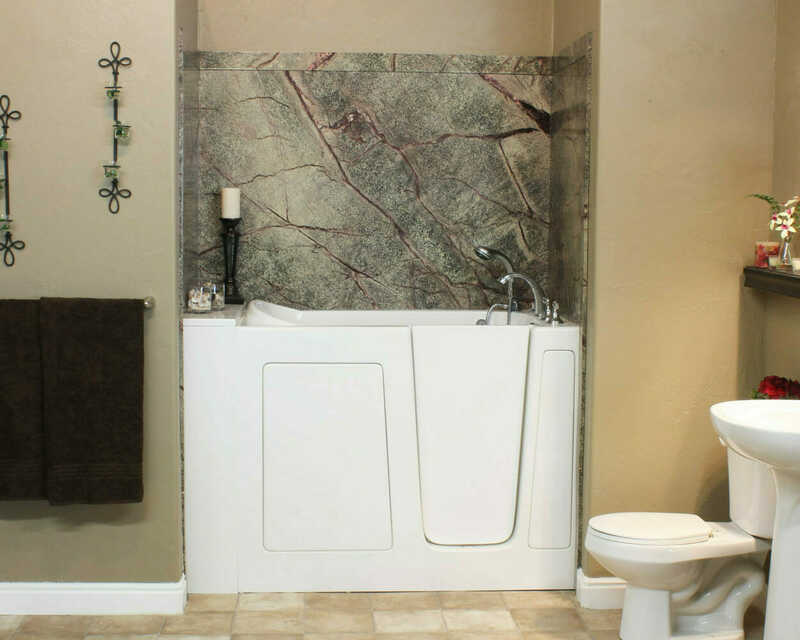 We transform your bathroom into a masterpiece. We take care of all small aspects when it comes to bathroom remodeling because our professional bathroom renovators in Toronto West have a knack for the latest designs and a thorough product knowledge you will not get anywhere else. Most of the bathroom renovators in Toronto West are only concerned about earning business and not about earning your trust. At Bath Solutions of Toronto West, we are the opposite. We know that earning your trust will earn us your business. Hence, we aim to please our clients with the best. We have professional and highly trained installers and customer service specialists who make the entire process seamless and smooth. We are the professionals you need whether you are looking for a bathroom conversion, transformation or replacement. If your bathroom is in need of a transformation, get in touch with Bath Solutions of Toronto West today and watch your bathroom get transformed in as little as a day. 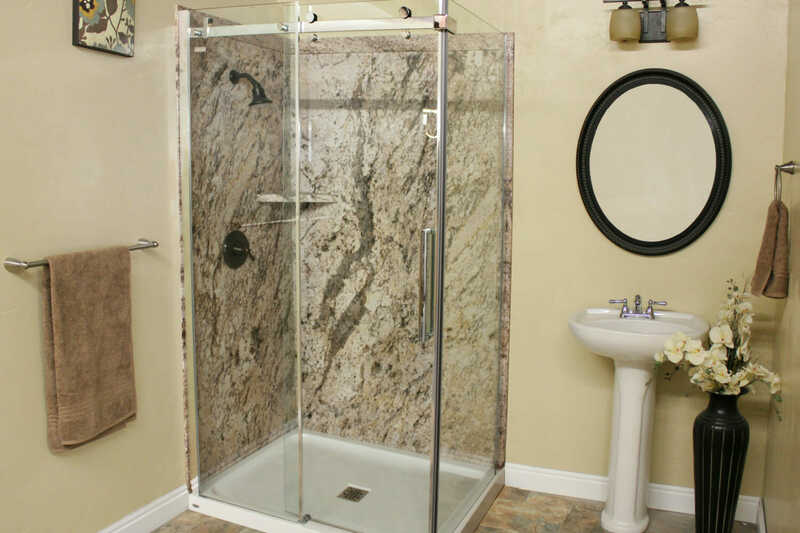 Contact us today at (416) 467-4949 and get your bathroom remodeling done from the experts.